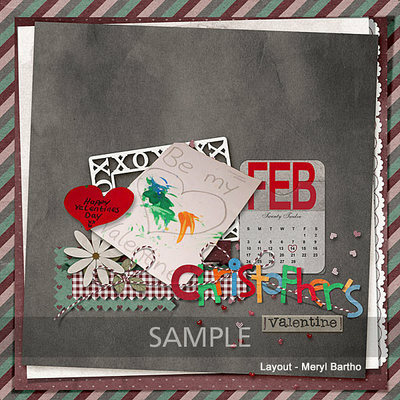 A set of layered Papers to add value to my XOXO - Hugs & Kisses Range. Use them with the embellishments from the Combo or with the clusters for a quick layout with punch! Instant Gratification!